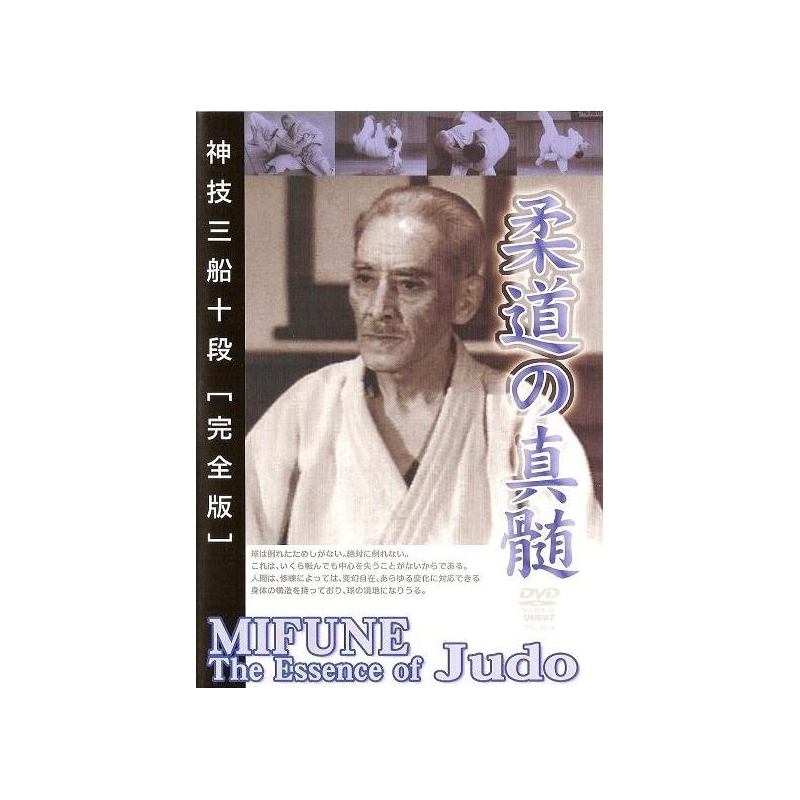 MIFUNE was a japanese judoka 10th dan. He has been categorized as one of the greatest exponents of the art of judo after the founder Jigoro KANO. MIFUNE Kyuzo (1883-1965) is considered as one of the strongest judoka in the Japanese Judo history, hence his nickname " the god of Judo". As he embodied the theory of KANO, people were saying " KANO's theory and MIFUNE's practice". He was a Hanshi Kodokan and had the title of 10th dan. 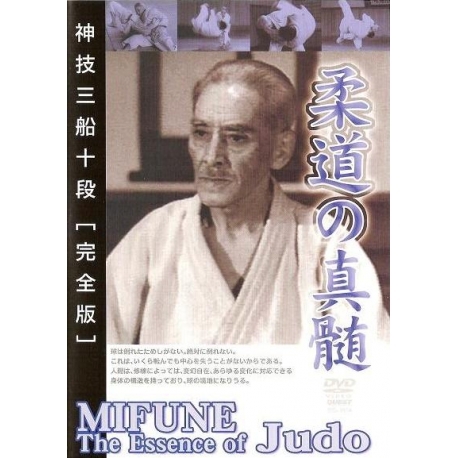 He created many new techniques, such as "Sumi Otoshi", which are presented in this DVD.